The Great Escape has added 120 more acts to its 2019 line up. The enormous Brighton showcase returns this summer, bigger and bolder than ever. 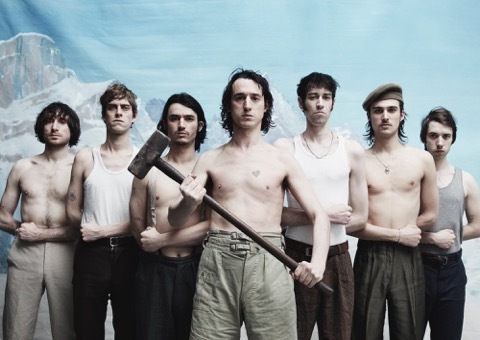 The Fat White Family are amongst the latest additions, with the South London wrecking crew hitting the Quietus stage. Airing material from their incoming album 'Serf's Up!' the band will take their debauched live show to the heart of the industry. Much-hyped math rock newcomers Black Midi have also been confirmed, while incendiary rapper Flohio will hit the Great Escape. It's a typically broad extension to the bill, ranging from Georgia to Los Bitchos, Jarreau Vandal to Laura Misch, Unknown T to Snapped Ankles. The Great Escape runs between May 9th - 11th.